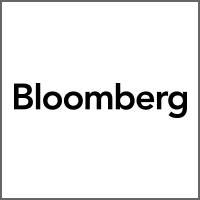 Bloomberg, the global business and financial information and news leader, gives influential decision makers a critical edge by connecting them to a dynamic network of information, people and ideas. The company's strength—delivering data, news, and analytics through innovative technology, quickly and accurately—is at the core of the Bloomberg Professional® service, which provides real-time financial information to more than 325,000 subscribers globally. Bloomberg's Portfolio & Risk Analytics solution, PORT <GO>, provides sophisticated portfolio management and analysis tools at your fingertips. Gain access to portfolio performance, characteristics, risk, reporting, and trade simulation capabilities with turn-key integration from Neovest. For additional information, visit BPRA on the Bloomberg terminal, or visit www.bloomberg.com. 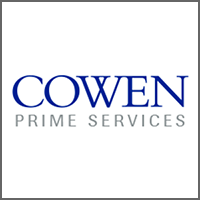 Cowen Prime Services, LLC offers a comprehensive suite of brokerage and related services that provide investment managers with solutions that are customizable and scalable. The firm was built by former investment managers to serve hedge fund managers, managed account platforms, institutional investors, family offices, and registered investment advisors. Our offering features world-class custody and clearing options, multi-asset class capabilities, leading execution and order management systems, a seasoned execution desk, a range of financing options, a highly professional operations and customer support team, comprehensive portfolio reporting, capital introduction, and live, intraday, and post-trade risk and performance analytics solutions. The firm serves several hundred investment managers who invest assets across a variety of structures, including hedge funds, managed accounts, and liquid alternatives. For additional information, visit www.cowenprimeservices.com. 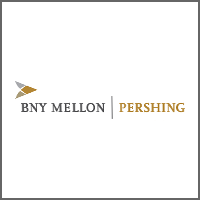 Pershing LLC, a subsidiary of The Bank of New York Mellon Corporation, is a leading global provider of business solutions to financial organizations and independent registered investment advisors. We are committed to service excellence and to provide dependable operational support, robust trading services, flexible technology, an expansive array of investment solutions, and practice management programs. For additional information, visit www.pershing.com. 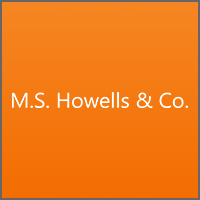 MS Howells & Co. (MSH) is an institutional broker/dealer servicing professional money managers. 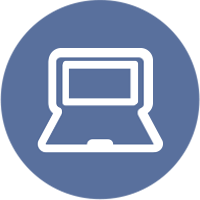 We provide end-to-end solutions for our prime brokerage clients. Based upon individual client needs, this may include the Neovest DMA system. MSH provides execution services, research, channel information, and hedge fund services. For additional information, visit www.mshowells.com. 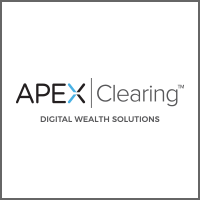 Apex Clearing is an independent, full-service clearing firm helping enable the innovation today’s firms need to transform their business. Our innovative, forward-thinking approach has helped us become the custodian of choice for digital advisors. We’re leveraging our proven ability to solve complex Fintech problems to reimagine solutions for the institutional and Prime Brokerage industries. Our solutions offer a suite of highly efficient and flexible product solutions that deliver a unique mix of innovative technology, risk management, dedicated customer service, and competitive pricing that will increase efficiency and maximize profitability. For additional information, visit www.apexclearing.com. SageTrader, LLC is a FINRA and SIPC member broker/dealer approved as an Introducing Broker for Customer Portfolio Margin accounts and clearing at Bank of America Merrill Lynch Professional Clearing. Through SageTrader, larger customer and institutional firms are afforded optimum leverage for their trading and portfolio management through prime broker services. 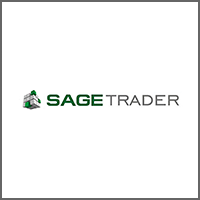 For additional information, visit www.sagetrader.com, or call +1 415.697.3385/+1 855.809.5941. Wells Fargo Prime Services’ solutions are synced to the changing alternative investment environment and its technology and reporting demands. Wells Fargo Prime Services offers fund managers a technology and operations infrastructure previously available only to the industry's giants. 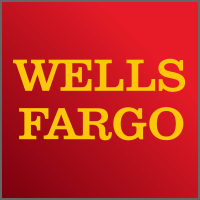 At the forefront of Wells Fargo Prime Services’ offerings is a Web-based reporting platform featuring Wells Fargo Prime Services’ Shadow, Attribution, Risk and Performance (SHARP) reporting methodology. This dynamic, customizable reporting system facilitates transaction-based attribution. Reports are available end-of-day and every day, specifying the performance effect of every transaction, with data aggregated, by prime broker/custodian and account, virtually forever. For additional information, visit www.wellsfargo.com.